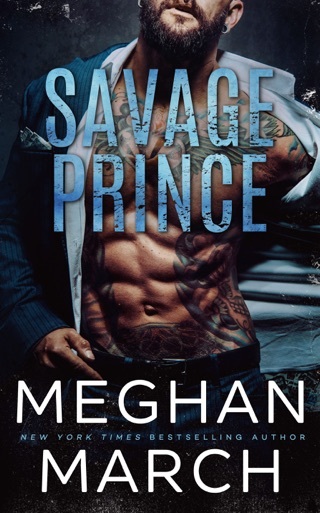 Get ready for the darker and dirtier side of New Orleans with a brand new epic alpha romance from USA Today bestselling author Meghan March. 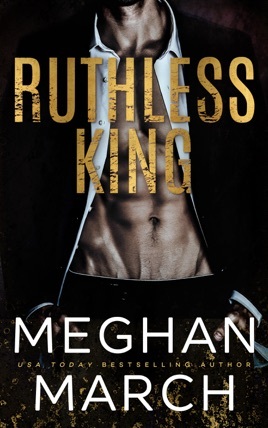 Whether they are business owners, Mob boss's daughters, or trust fund heiresses, Meghan March's heroines are always feisty, strong, and full of sass. Keira Kilgore might be the best one yet. 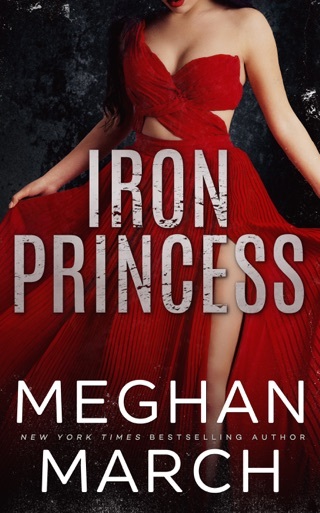 Her stubbornness and strong-headedness was so fun to watch, and I loved how she didn't cower to the man who rules New Orleans with a silent, iron fist. This story was so different than March's previous books, leaping off the high board and diving head first into a dark and shady underworld. But the writing has that same, familiar pull that makes you flip page after page after page, until you realize you've devoured the entire story in one setting and you have to rock in the corner as your mind tries to process what you've just read. I don't even know what to say about Mount. The bulk of the story is told from Kiera's POV, with these little hints of this Hero who appears to have more layers than an onion. And even now, a full day after finishing this book, I want to sit here peeling away every last one until I find the truth about the man who lies hidden underneath. I need more of Lachlan Mount, and I'm more than willing to dive deeper into the darkness to find him. Holy crap, this book was phenomenal!! 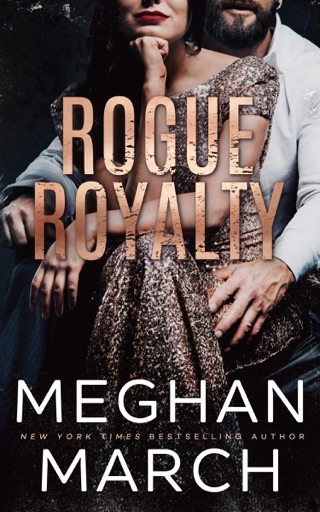 I was so drawn into the characters and the storyline, I couldn't put it down. Keira was such a perfect heroine for Mount, holding her own and standing up to him. 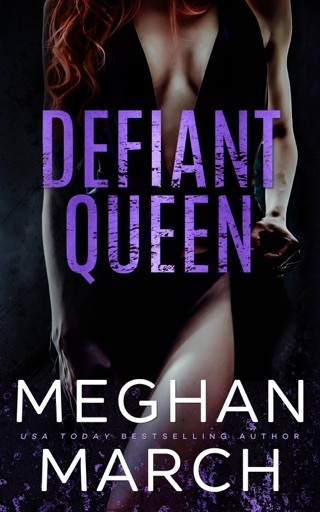 This is my favorite book of Meghan's so far, and I definitely can't wait for Defiant Queen. I couldn't put this book down. You will consume this book in one sitting, wanting to know what will happen. Mount... no words. He's mysterious. I felt for him and still trying to figure out why. Keira is one sassy woman. The ending... I can't wait to read what happens next!! You will want to preorder this! !